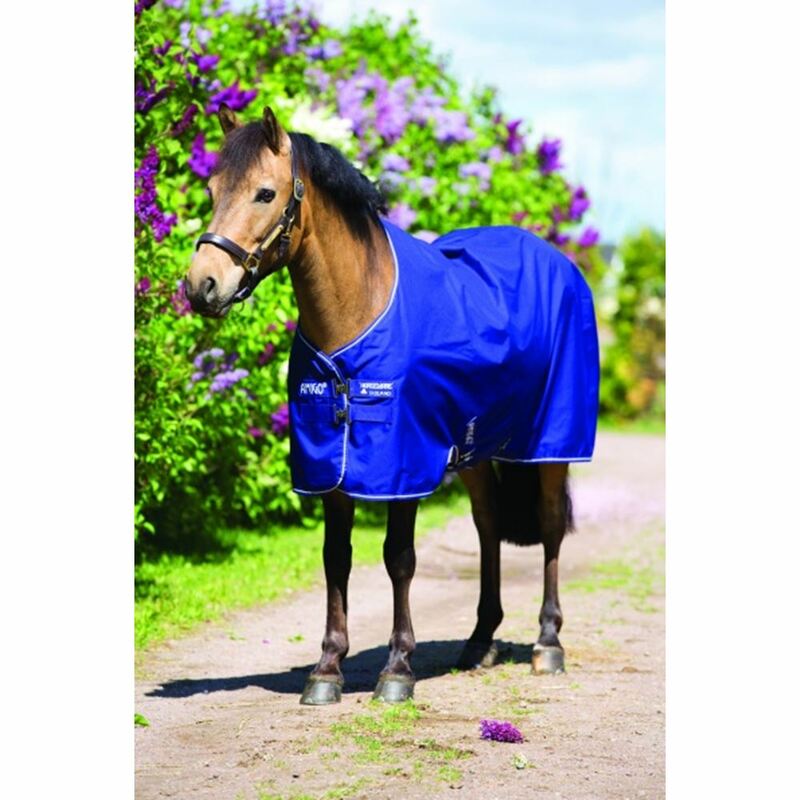 The Horseware Amigo Hero 6 Pony Medium Turnout Rug is probably the best quality value rug you can buy for your pony. 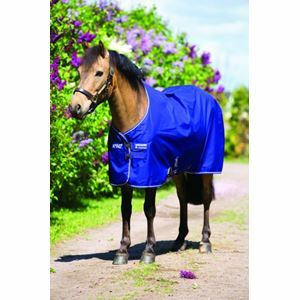 Rambo Amigo Hero turnout rugs are waterproof and breathable with a strong 600d polyester outer, 200g of warm fibrefill and are polyester lined. 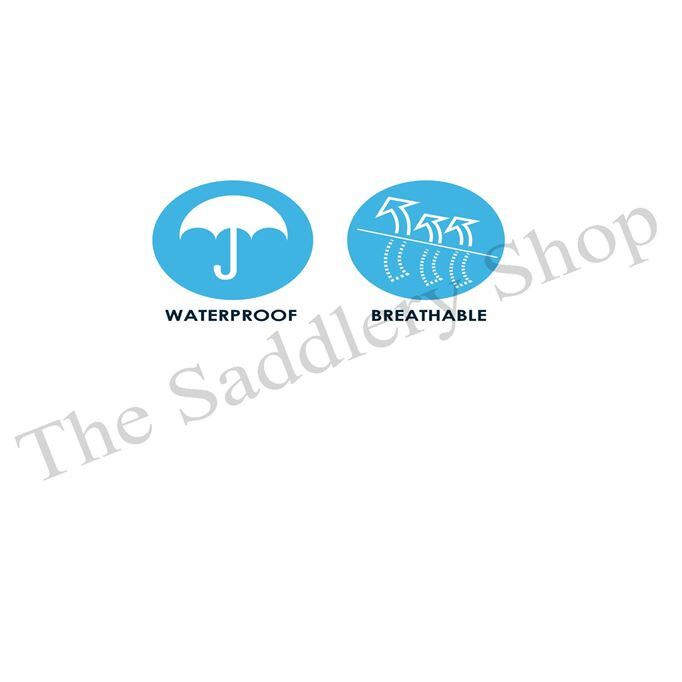 The Amigo Hero pony turnout rugs have Rambo's patented leg arch, and are the classic original cut.